The Insider Picks team writes about stuff we think you’ll like. 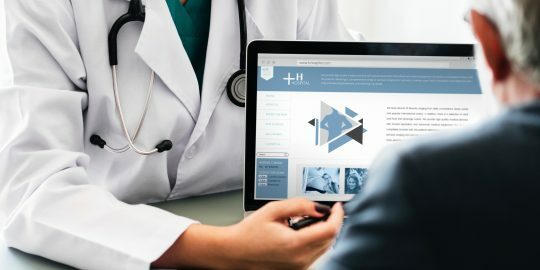 Business Insider and The Points Guy Affiliate Network receive a commission from card issuers if you apply through these links and are approved. The fastest way to earn credit card points and frequent flyer miles is to open a new card and earn its sign-up or welcome bonus. You can use points from cards like the Chase Sapphire Preferred Card or the Platinum Card® from American Express for virtually free travel, upgrades, cash back, gift cards, or more. This month, there’s an unprecedented offer available on Southwest’s personal credit cards, but it’s only available until February 11. Some of these offers are brand new, and some are only available for a limited time, so make sure not to miss out. 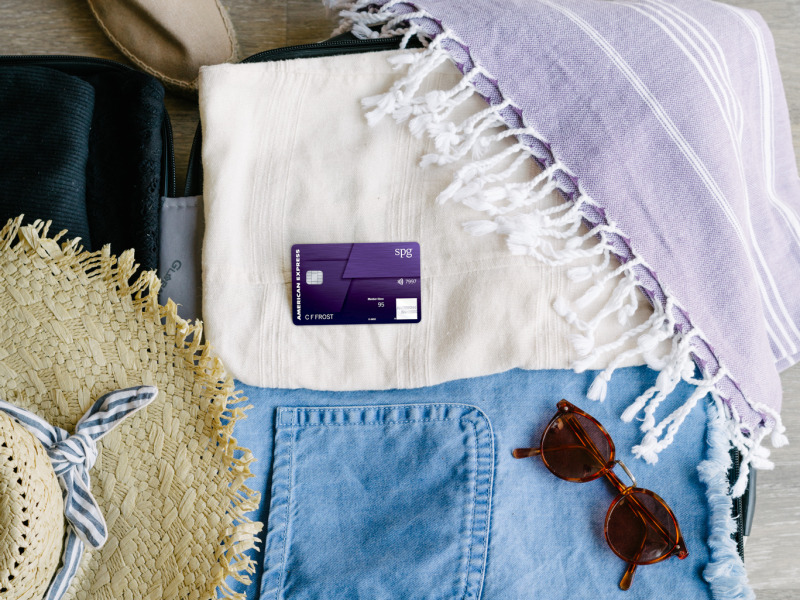 Earning credit card rewards on your everyday spending is easy, but if you’re looking to earn a lot of points quickly – whether you’re planning a big trip, or you’re just looking to build up your reserves – the best way is to earn new member bonuses by opening cards. Credit card issuers like Chase and AmEx offer huge bonuses to attract customers, and while each card may have different eligibility requirements, you can usually get the bonus as long as you haven’t had that card before – or in some cases, if you haven’t had it in the past few years. With brand-new, limited-time offers available, along with some reliable standbys, there’s plenty available this month. You can read more about earning new card member bonuses and how that will affect your credit score here, or scroll down to find some of the best offers available in February 2019. Keep in mind that we’re focusing on the rewards and perks that make these cards great options, not things like interest rates and late fees, which can far outweigh the value of any rewards. When you’re working to earn credit card rewards, it’s important to practice financial discipline, like paying your balances off in full each month, making payments on time, and not spending more than you can afford to pay back. Basically, treat your credit card like a debit card. Sign-up bonus: A Southwest Companion Pass (good through 2019) and 30,000 Rapid Rewards points (after spending $4,000 in the first three months). Offer ends February 11. The Southwest Companion Pass is one of the most coveted scores in the credit card rewards and “travel hacking” world. When you have it, you can bring a pre-designated travel buddy with you on any Southwest flight – whether you booked your ticket with points or cash – for just the cost of taxes and fees, which are usually around $5.60 for domestic flights. The pass isn’t a one-time thing; you can use it as many times as you like until it expires. Usually, to earn the Companion Pass, you’d have to take 100 flights with Southwest, or earn 110,000 points in a calendar year. Then, you could use the pass for the rest of the year, and all of the following calendar year. 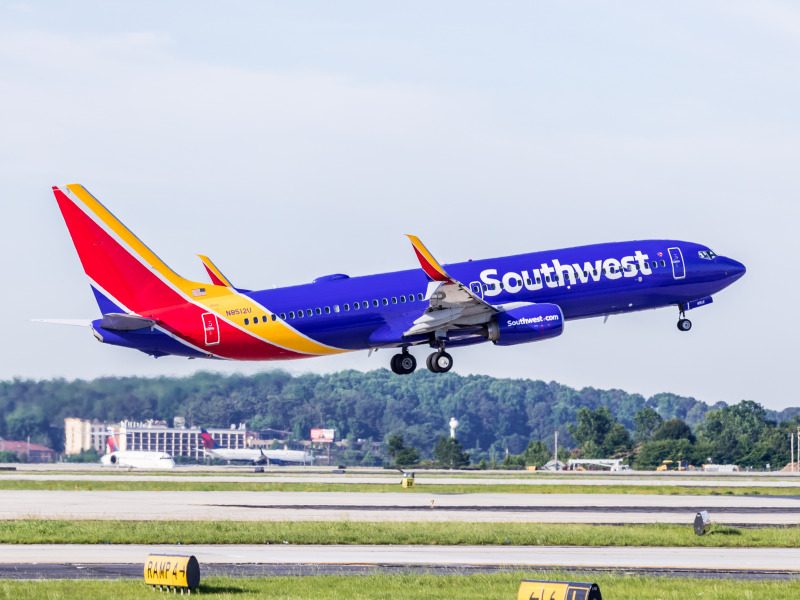 For the first time ever, Southwest is offering the Companion Pass – plus 30,000 points – as a sign-up bonus when you open a new consumer credit card. The pass will only be good through 2019, but it’s still a fantastic deal. There are three Southwest consumer cards, but our choice for the best one is the Southwest Rapid Rewards Priority Credit Card. That’s because, unlike the other cards, it comes with enough tangible benefits to cancel out the cost of its annual fee. You can learn more about the Companion Pass and the three Southwest cards here. Click here to learn more about the Southwest Priority card from Insider Picks’ partner: The Points Guy. Welcome bonus: 75,000 points (after spending $3,000 in the first three months). Offer ends February 12. Marriott recently announced the last phase in its merger with Starwood, combining the two groups’ loyalty programs under one new program: Marriott Bonvoy. As part of the merger and rebrand, Chase – which previously offered Marriott credit cards – and American Express – which offered Starwood cards – are splitting the Marriott Bonvoy portfolio, and both issuers are discontinuing cards that don’t fit under their new areas of focus. As part of this, AmEx is closing applications for its mainstream card, and an old favorite in the rewards and loyalty world: the classic SPG AmEx. However, anyone who has the card already, or who applies for the card before the deadline will get to keep it. There are a few reasons you might want to get the SPG AmEx – which will be renamed the Marriott Bonvoy American Express Card. Unlike the mainstream Bonvoy card Chase will continue to issue, the AmEx version waives its annual fee for the first year. The SPG AmEx offers 6x points on every dollar spent at Starwood and Marriott hotels, and 2x points on everything else. It comes with complimentary Silver elite status, offers a free night certificate on your cardmember anniversary each year, and has a solid welcome bonus. You can read more about why you might want the card before it’s discontinued here. Click here to learn more about the SPG AmEx from Insider Picks’ partner: The Points Guy. Sign-up bonus: 75,000 miles (after spending $5,000 in the first three months). Offer ends March 18. Following a limited-time offer on their co-branded personal card, United Airlines and Chase have launched an even better promotion on their small business card. The card offers a free checked bag when you use your card to purchase your tickets, priority boarding as long as you have the open card attached to your MileagePlus account, and more. The United Explorer Business also has two benefits that are unique among US airline credit cards in the same class. First, you’ll get two complimentary United Club lounge passes each year. In the lounges, you can enjoy comfortable seating, Wi-Fi, free food and drinks, and more before your flight. Normally, one-time entry to a United Club would cost $59 if you didn’t have a membership. Second, although this is an unpublished benefit, United cardholders also get access to more saver award space than other United members – that makes it easier to find good flights when it’s time to use your miles.. The card has a $95 annual fee, which is waived the first year. You’ll earn 2x miles on every dollar spent at restaurants, gas stations, office supply stores, and on United purchases, and 1x mile per dollar on everything else. Click here to learn more about the United Explorer Business Card from Insider Picks’ partner: The Points Guy. Welcome Offer: 60,000 points (after spending $5,000 in the first three months). The American Express Platinum card has one of the highest annual fees of any consumer credit or charge card – $550 – but as AmEx’s flagship product, this premium credit card offers a tremendous amount of value to offset that fee. For example, I got more than $2,000 worth of value in my first year with the card. The card earns Membership Rewards points, the currency in AmEx’s loyalty program, which can be exchanged for statement credits or cash back, used to book travel through AmEx’s travel website, or, to get the most value, transferred to any of 17 airline and three hotel transfer partners (transferable points are among the best). Travel website The Points Guy lists a valuation of 2¢ per Membership Rewards point; based on that, the welcome offer is worth around $1,200. The Platinum Card earns an incredible 5x points on airfare purchased directly from the airline, and offers an airline fee credit of up to $200 each calendar year, and up to $200 in Uber credits each card member year. It also grants the cardholder access to more than 1,200 airport lounges around the world, including Delta Sky Clubs and AmEx’s own Centurion Lounges. Other benefits include automatic gold elite status at Starwood, Marriott, and Hilton hotels, a statement credit up to $100 to cover enrollment in Global Entry/TSA PreCheck, concierge service, and much more. If you’re an active military servicemember, you can get the AmEx Platinum Card’s fee waived. You can read our complete review of the card here. 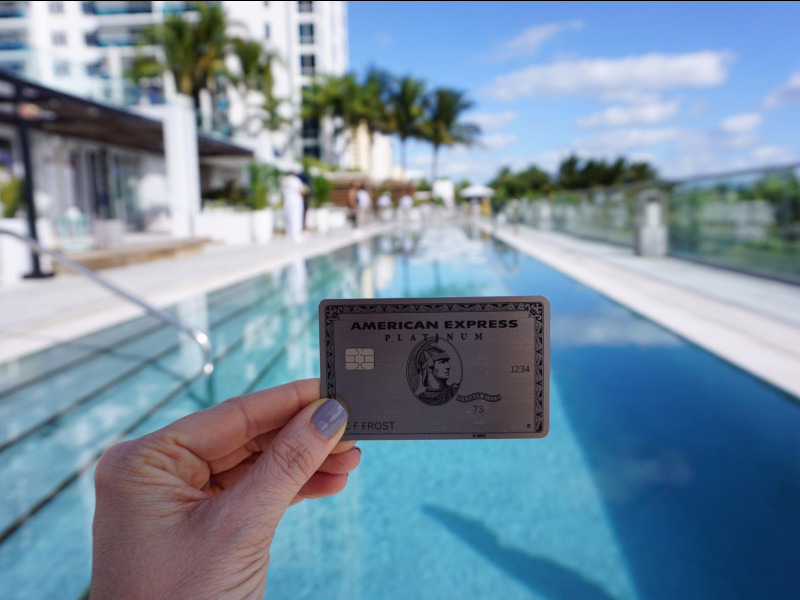 Click here to learn more about the American Express Platinum from Insider Picks’ partner: The Points Guy. Welcome offer: 30,000 Go Far points (after spending $3,000 in the first three months). This card from Wells Fargo has one of the more attractive rewards offerings you’ll find from a no-annual-fee card. 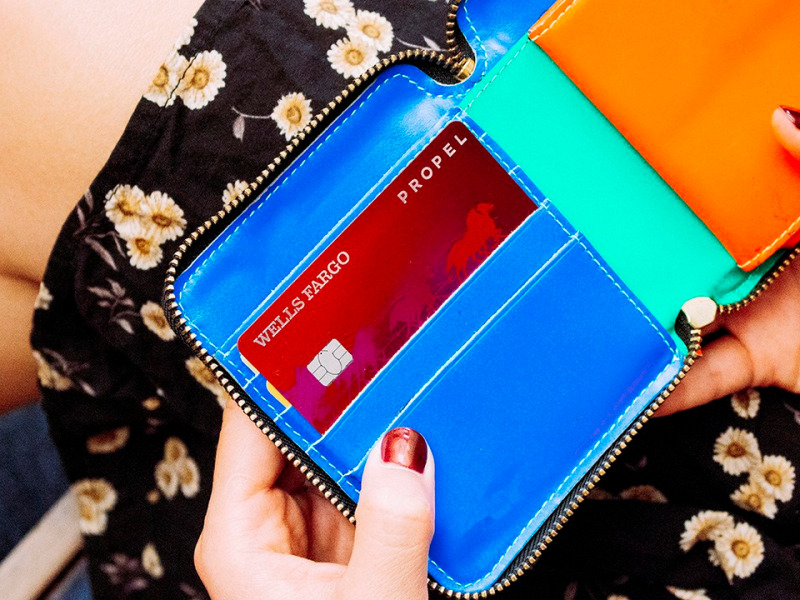 The current Propel card is actually a re-launch of an old product – Wells Fargo stopped accepting applications for the old card a year ago, before announcing the new product and reopening applications this summer. The card earns 3x points on all travel, dining, and select streaming services (and 1x point on everything else). If that sounds familiar, it’s because it’s almost the same as the popular Chase Sapphire Reserve. There are some key differences between the cards. The Propel lets you redeem points for 1¢ each toward cash back, merchandise, travel, or more, while the Sapphire Reserve offers a range of more valuable redemption options – it’s easy to get at least 50% more value for Chase points. Plus, the Sapphire Reserve offers a number of premium perks that the Propel doesn’t, like airport lounge access, a $300 annual travel credit travel delay insurance, and more. Of course, the Sapphire Reserve also comes with a $450 annual fee, while the Wells Fargo Propel doesn’t have a fee. Between the new member offer, and the solid earning rate on popular spend categories, the Propel makes a decent option for those who don’t travel often, or who aren’t comfortable floating a large annual fee. We named the Propel the best no-fee card of 2018. Click here to learn more about the Wells Fargo Propel card from Insider Picks’ partner: The Points Guy. Sign-up bonus: $500 (after spending $3,000 in the first three months). If dining and cooking are your thing, and cash back is what you’re after, the Capital One Savor is sure to please. The card earns unlimited 4% cash back on all dining and entertainment, 2% back at grocery stores, and 1% on everything else. Plus, the card offers a whopping $500 sign-up bonus when you spend $3,000 in the first three months. The Savor carries a lower annual fee than the AmEx Gold – $95, waived the first year. The earning rate will make up for the fee in many cases, based on normal spending, but if that’s too high for you, there’s an alternative: the Capital One SavorOne Cash Rewards Credit Card. The SavorOne card has no annual fee, and offers a slightly lower – but still valuable – earning rate of 3% cash back on dining and entertainment, 2% back at grocery stores, and 1% on everything else. It offers a lower sign-up bonus of $150 when you spend $500 in the first three months. Click here to learn more about the Capital One Savor card from Insider Picks’ partner: The Points Guy. 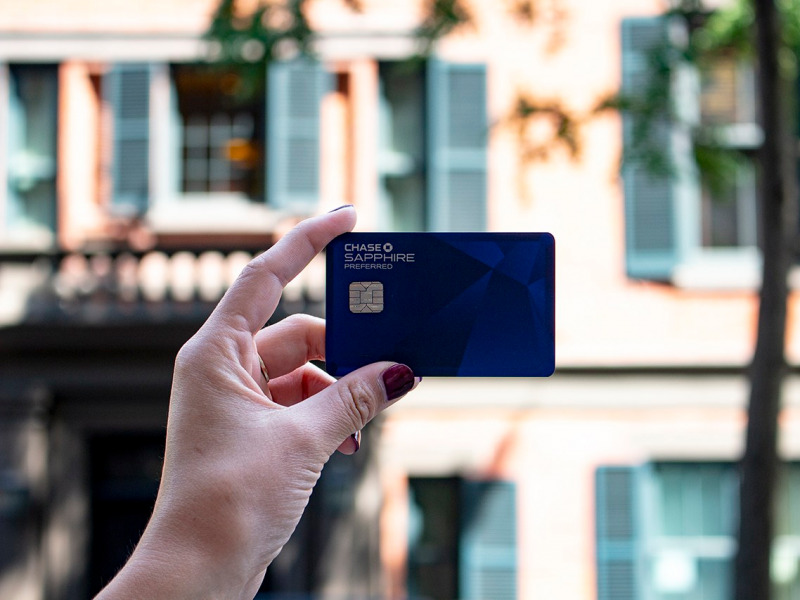 Click here to learn more about the Capital One SavorOne card from Insider Picks’ partner: The Points Guy. Sign-up bonus: 50,000 points (after spending $4,000 in the first three months). The Sapphire Preferred is one of the most popular all-around rewards credit cards, and it’s easy to see why. This card earns 2x points per dollar spent on just about all travel and dining purchases, and 1x point on everything else. It also comes with a ton of travel and purchase protections, such as rental car insurance, trip delay coverage, and extended warranty. The sign-up bonus – 50,000 UR points – is worth, at the very least, $500 as cash back or gift cards. However, if you book travel through the Chase Ultimate Rewards portal and use points to pay, you’ll get a 25% bonus, making points worth 1.25 cents each. That means that the sign-up bonus would be worth $625. Even more lucrative – the Chase Sapphire Preferred lets you transfer your UR points to a few different frequent flyer and hotel loyalty programs. This comes in handy because, in many cases, it costs fewer points to book a trip if you go through one of those programs, as opposed to using the points as cash. You can read more about why transferring points to frequent flyer programs gets you more value here. This all comes for a fairly standard annual fee of $95, which is waived the first year. Click here to learn more about the Sapphire Preferred from Insider Picks’ partner: The Points Guy. The Sapphire Reserve is basically a beefier version of the Preferred. While the card comes with the same sign-up bonus, it earns points on everyday spending faster, nabbing a higher 3x points per dollar spent on travel and dining purchases, and 1x on everything else. It also offers similar, though in many cases, enhanced travel and purchase protections. Unlike the Preferred, the Sapphire Reserve comes with a Priority Pass Select membership, which gets you and any travel companions free access to more than 1,000 airport lounges around the world. You can use points from the Reserve the same ways as with the Preferred, except that you’ll get a 50% bonus when booking travel through Chase, making your points worth 1.5¢ each. The card carries a higher annual fee than the Preferred: $450. However, it also comes with a $300 travel credit each card member year. Each year, you’ll get statement credits for the first $300 in travel-related purchases you make, including things like subway fare, taxis, parking, and tolls, as well as airfare and hotels – naturally, you don’t earn points on the purchases covered by that credit. When you subtract this credit from the annual fee, the card is effectively only $150 each year. If you’re not sure whether the Preferred or Reserve is the better card for you, take a look at this breakdown. Also keep in mind that you can typically only earn the sign-up bonus for one Sapphire-branded card every two years. Click here to learn more about the Sapphire Reserve from Insider Picks’ partner: The Points Guy. Welcome offer: 150,000 Hilton Honors points when you spend $4,000 in the first three months. 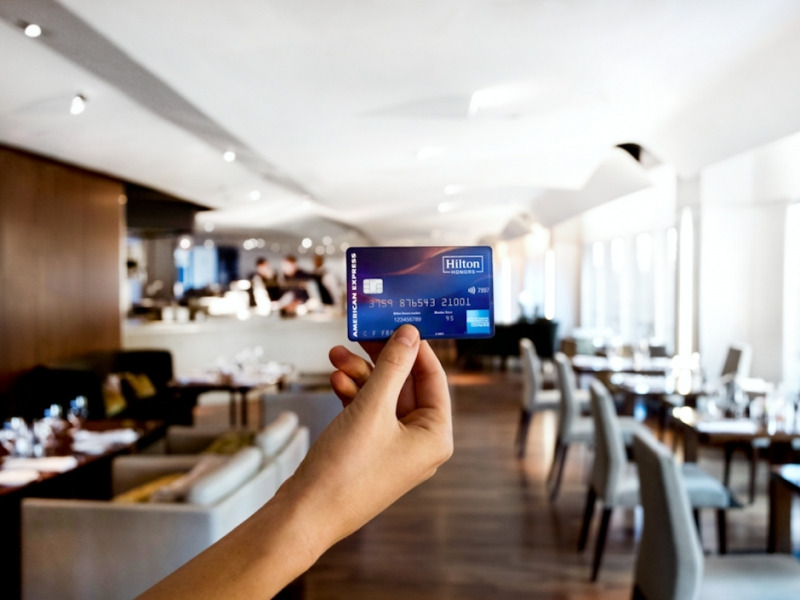 The premium Hilton Honors American Express Aspire card has a hefty $450 annual fee, but it comes with so many perks, benefits, and rebates that it’s more than worth paying for Hilton loyalists – or even brand-agnostic hotel guests. In addition to an airline fee credit up to $250 per calendar year and up to a $250 Hilton resort statement credit each card member year, the Aspire also offers up to a $100 Hilton on-property credit every time you book a stay of two nights or longer at a luxury Hilton property – you just need to book through a specific website for cardholders. The card also offers a free weekend night reward each year – regardless of how much you spend – and a second if you spend $60,000 on the card in a calendar year. It also comes with complimentary Diamond status. The Aspire earns a tremendous 14x points per dollar spent with Hilton, 7x points on flights booked with the airline, car rentals, and at US restaurants, and 3x points on everything else. Click here to learn more about the Hilton Honors Aspire card from Insider Picks’ partner The Points Guy. Sign-up bonus: 50,000 miles (after spending $3,000 in the first three months). The Capital One Venture has historically been a useful card, thanks to a solid earning rate of 2x miles on everything, even though the rewards program was just…fine. Unlike cards offered by competitors, miles had a fixed value of 1¢ each toward travel purchases. Generally, transferable credit card points– those that you can transfer to an airline frequent flyer program, should you choose – are more valuable, thanks to the way that booking frequent flyer award tickets works. You can read more about that here. However, Capital One has announced that as of December 10, Venture cardholders will be able to transfer miles to 14 new airline partners, significantly increasing the potential value of each mile. Capital One had a month-long promotional sign-up bonus (up to 75,000 miles) when it first made the announcement. Although the bonus has returned to its normal amount – 50,000 miles when you spend $3,000 in the first three months – it’s still a solid value worth pursuing. The Capital One Venture earns miles at a rate of 2x per dollar spent on all purchases, and an incredible 10x points per dollar spent on hotel stays when you book and pay through Hotels.com/Venture. Hotels.com has its own loyalty program that rewards you with a free night after 10 paid nights, so that equates to a staggering 20% return on hotels. Between the ability to transfer miles to airlines, and the chance to earn up to 10x miles on hotels, this is one of the best cards available right now. The card also offers a credit of up to $100 to enroll in TSA PreCheck or Global Entry. It has a $95 annual fee, which is waived the first year. Click here to learn more about the Capital One Venture from Insider Picks’ partner: The Points Guy.